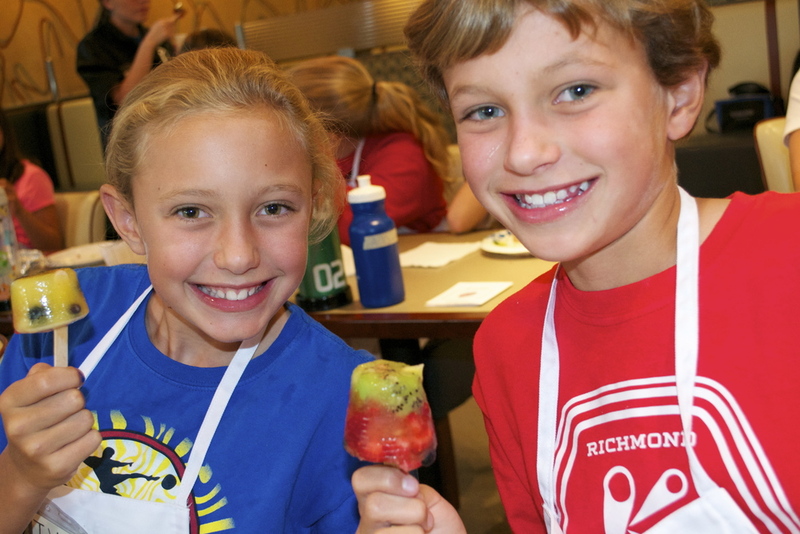 Our developmental Summer Cooking Camps have been referred to as some of the best overall in the region! Project based learning where kids are designing an international "farm to table" restaurant concept! 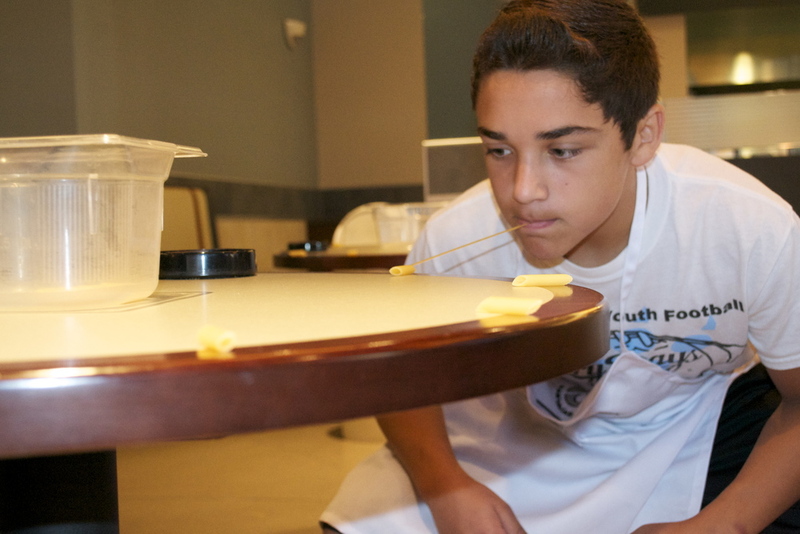 Fun curriculum fuels the superhuman mind, body and imagination! 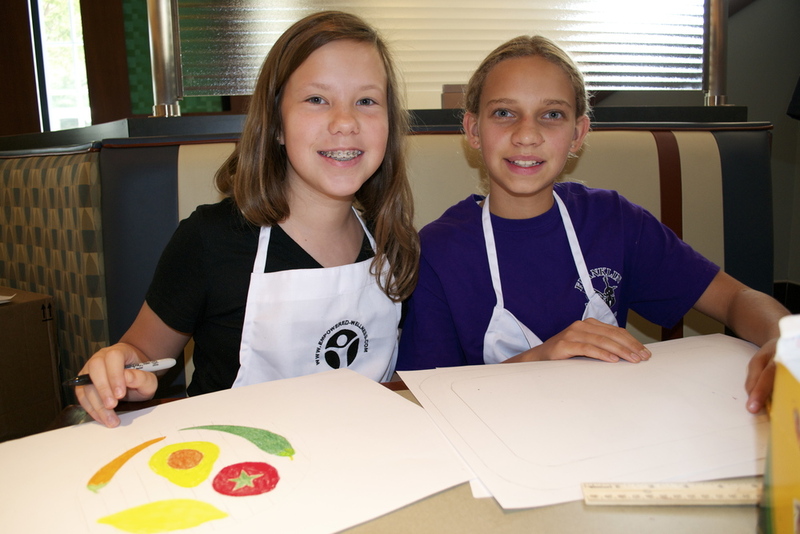 If you need a full day of camp, consider our Create Your Own Family Cookbook Camp (for 9-13 year olds looking to take their cooking skills to the next level) in the afternoon! Team Mexico's commercial skit to advertise their "Farm to Table" restaurant!